1. The pre race festivities. 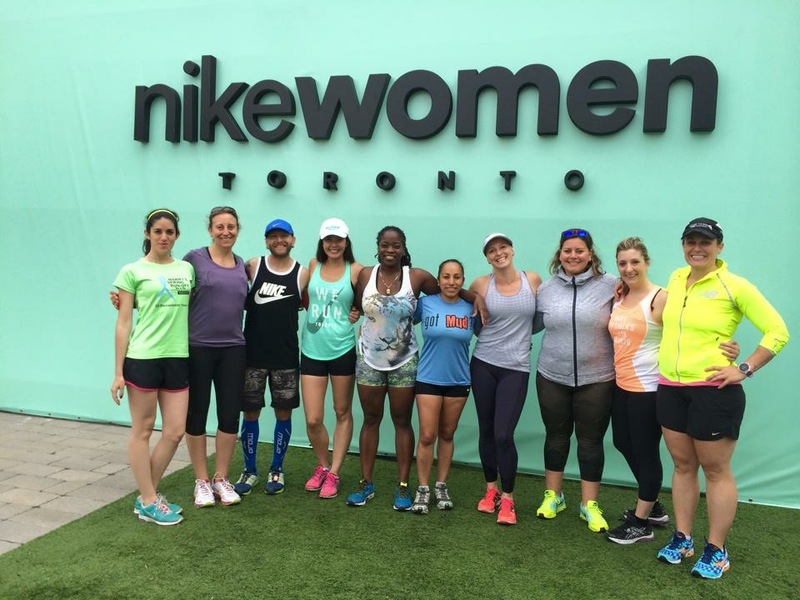 Nike really raised the bar offering over 40 free workouts at various city locations including a special floating barge on the Toronto water front titled the Crystal Coliseum which hosted most of these classes. Docked outside of the Harbourfront Center, the Crystal Coliseum was a floating gym, with a reception desk, change rooms, and garage doors which opened onto Lake Ontario. Registration opened at midnight and was limited to three classes per person. I attend two Vinyasa Rush yoga classes. 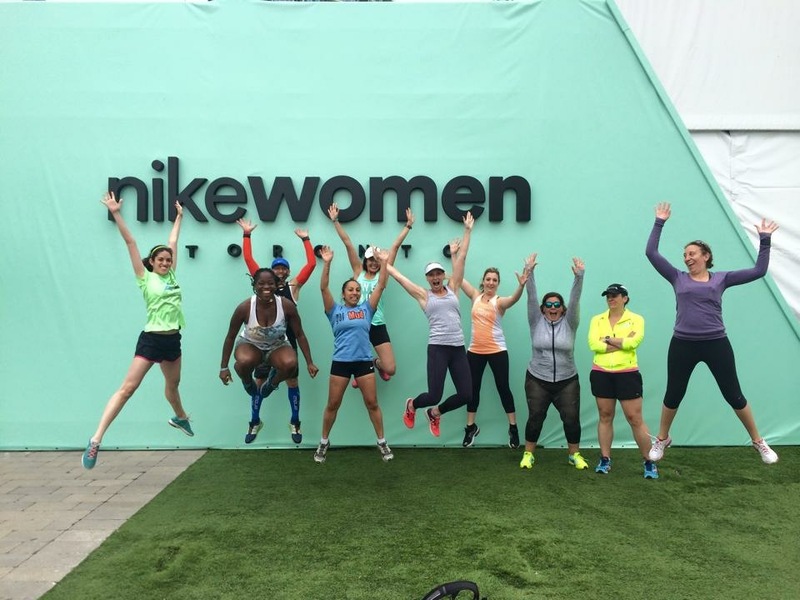 The Nike Women’s 15k did an awesome job at providing runners with many opportunities to capture and share the experience. Self opportunities were created all over the expo site, race start line, and even on course. Motivational quotes, flags, and inspiring phrases were everywhere, motivating runners every step of the way. The pre race experience was a breeze. The ferry line to the island moved quickly and the bag check was organized and moved fast. 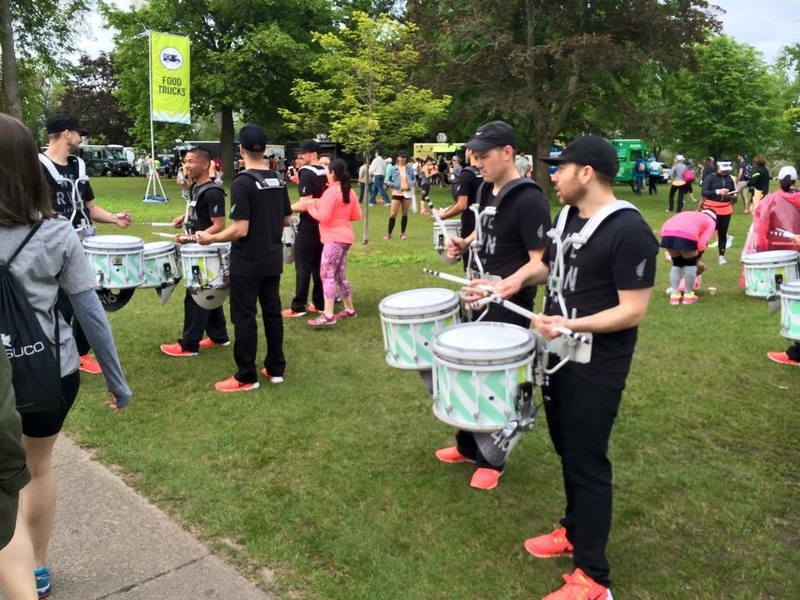 Nike provided entertainment prior to the start which included a marching band (with race branded drums) as well as medical taping and as previously mentioned many photo opps staffed with volunteers to capture the perfect pre race shot. While we were waiting 2.5 hours before the start of the race, there was lots to fill in the time. 4. Running on the Island Airport Runway. Now this was one of the coolest parts of the race. 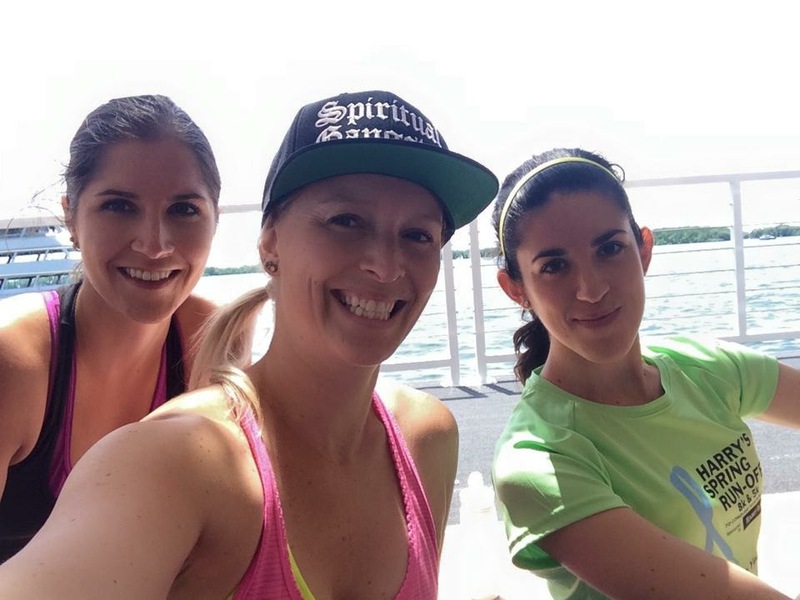 While I have previously raced on the island (Island Girl, and the Island Triathlon), this was the first race to actually head over to the Island airport, and we ran on the runway, while planes were landing. A Porter pilot runs with Tribe and said that the view was even cooler from the air. 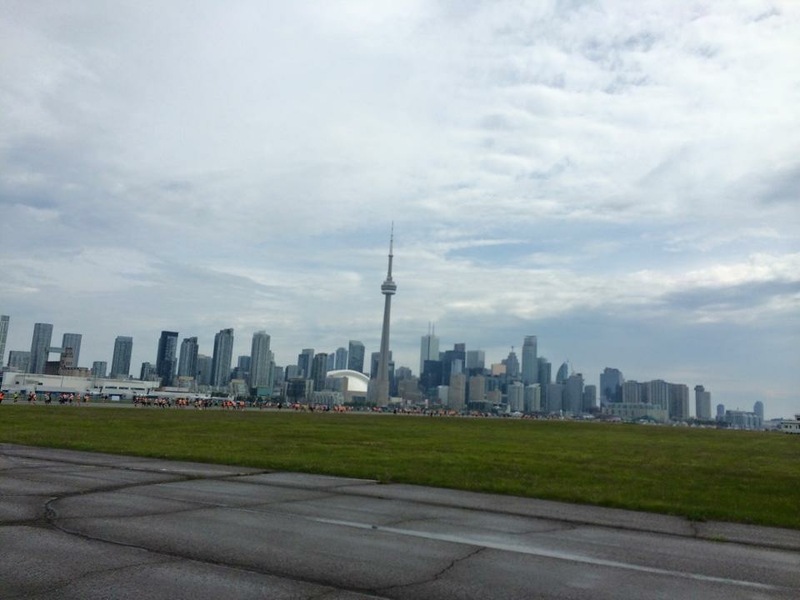 The airport provided a great view of the downtown core and was an awesome running experience. 5. The Post Race Party. While the potential for an epic end to the day was there, the pouring rain kept most of the fun away. 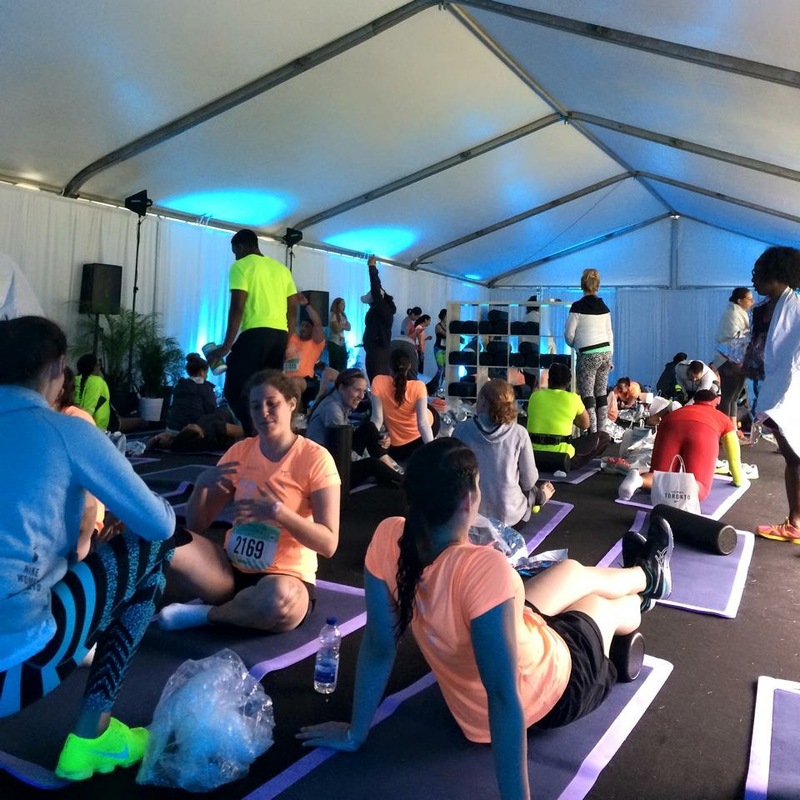 Nike had many exciting events planed to celebrate the finish line, and months of training. These included a massage tent, a stretching tent with trainers and tools to support, and post race shopping thanks to BlackToe Running and the post race expo, however a torrential downpour motivated most runners to get off the island as fast as possible (which was typically a 2.5 hour wait with the ferry’s). 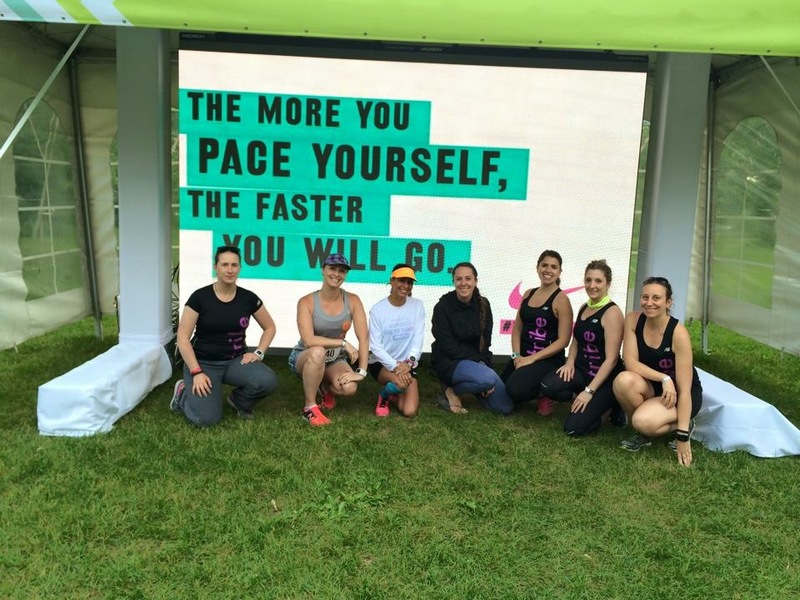 The city was a buzz for this race and many awesome experiences and photos were shared. I was fortunate to have two of my photos shared in a photo recap compiled by Canada Running Magazine, check them out along with race specific attire and the coveted Tiffany finisher necklace here.